While quick-and-easy boba tea seems to be the tea drink of choice these day, this list of classic and gourmet tea houses focuses on more sophisticated experiences: house blends and dynamically sourced leaves among them. 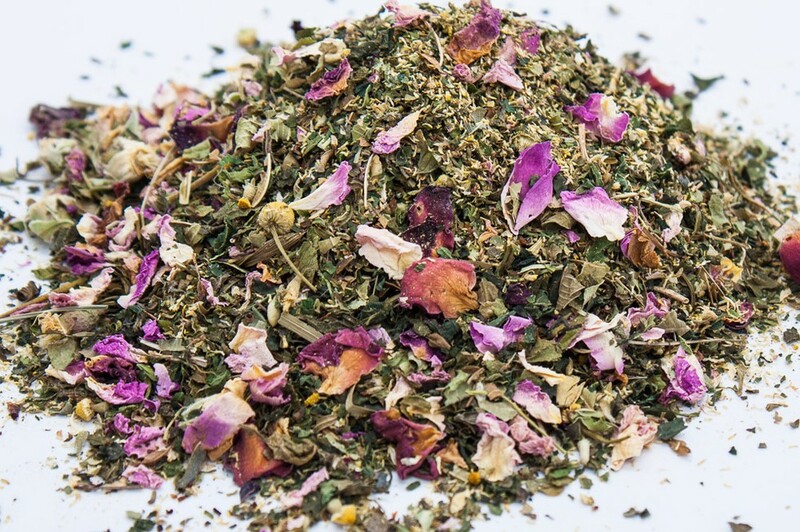 We Recommend: Grumpy Dinosaur, a herbal mint tea perfect for bringing you out of the dumps. We Recommend: Golden Gate Green, an earthy green tea with notes of lemongrass, orange peel and a hint of ginger—perfect for a quick a pick-me-up. We Recommend: Asian Pear Oolong, a sweet delicate tea paired with fresh seasonal fruit puree perfect for warm summer days in the East Bay. We Recommend: Lychee Black, a mild, sweet black tea infused with lychee. Served best warm on cool foggy days. We Recommend: Buddha's Hand, an oolong with complex chocolate and malted notes. We Recommend: Tortoise Green Tea Chai, a warm chai blended with cardamom, cinnamon, and then infused with matcha green tea. We Recommend: California Rose, a black tea with cardamom, orange peel, rose petals, and jasmine.